Weight, when used as a determinant of the price of the goods, could have different meanings across various sectoral jargon. For example, if you look at the glass jar or tin of a canned food that you have bought from a supermarket, you would see couple of different weights such as drained weight and net weight. 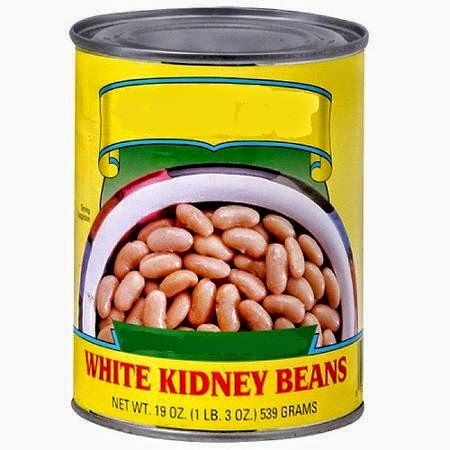 Net weight indicated on the tin package of the canned beans, which is 539grams or 19oz as can be seen on the above picture, indicates the weight of beans plus liquid content inside the tin package. But please keep in mind that above example is not the standard definition of net weight in international trade. Now let me explain you what net weight and gross weight is in regular export-import business. Net weight is the net product's weight in a regular export or import transaction. 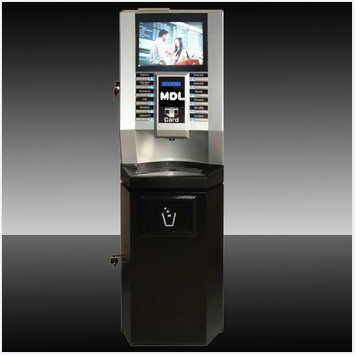 For example if you define net weight of a coffee vending machine as 150kg, it describes the weight of the coffee vending machine alone. Gross weight is the total weight of the product and all packaging materials. 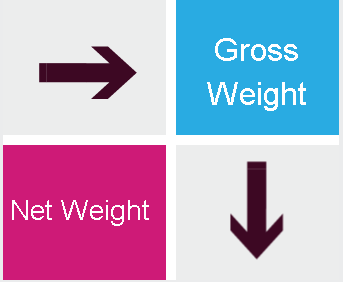 Net weight and gross weight could be equal under one condition. 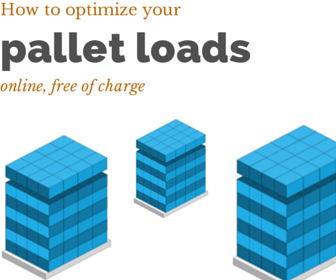 If goods have been dispatched without any packaging, then net weight equals to gross weight.